Due to be held on Saturday, 15th February 2014 at London’s magnificent Hilton Hotel, the Wedding Professionals’ Ball is the year’s biggest event for wedding suppliers from in and around the capital city. 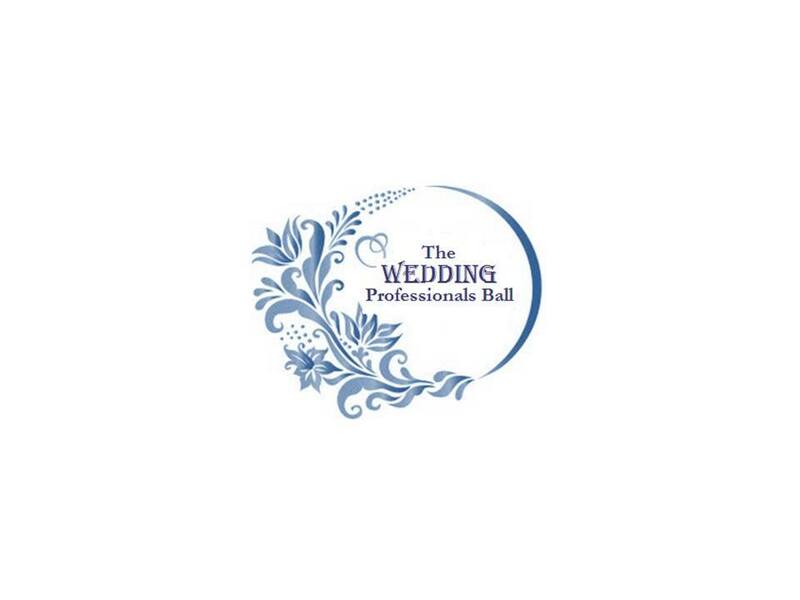 Billed as an evening full of, “fun, entertainment, and networking”, the ball is being held in aid of the Wedding Wishing Well Foundation; all money raised will be going towards our mission to help as many brides and grooms as possible to experience the day of their dreams. The evening includes a sparkling drinks reception, sumptuous three-course meal, the opportunity to network with London’s finest wedding suppliers, and soon-to-be-announced guest speakers and entertainment; an event truly not to be missed. The event’s dress code is strictly Black Tie and London Fashion Week Glamour; the perfect opportunity to dust off your glad rags. Tickets are currently on sale for an early bird special price of £80 per person. The organisers of the Wedding Professionals’ Ball are currently looking for fantastic gifts for the evening’s raffle; if you can help please contact them on 0131 2084177to make your pledge. Throughout the month of November, 9-year old Tyler-Jae has been undertaking a sponsored violin practice-a-thon, playing her violin for four hours; that’s not including her usual weekly lessons! Kindhearted Tyler-Jae has hypermobility, which can cause aches and pains in her joints during practice, so this fundraiser has been particularly challenging for her; what a superstar she is! To sponsor Tyler-Jae, please visit her fundraising page. 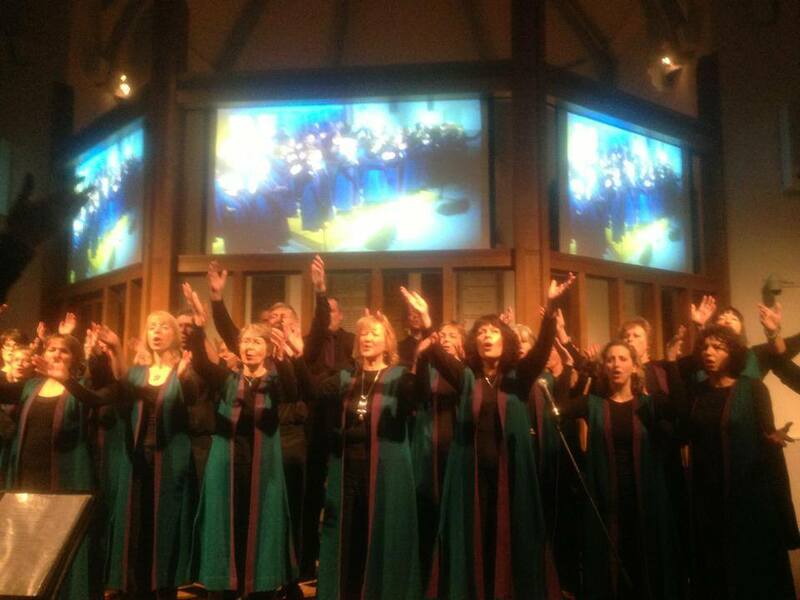 On Saturday 23rd November, Sidmouth Gospel Choir sang the praises of the Wedding Wishing Well Foundation and raised a phenomenal £1050 during their 10th Anniversary concert. Charity founder Naomi Thomas was in attendance for the evening, describing the concert as, “a truly wonderful night” filled with beautiful music. Meanwhile, in Sidford Social Hall, the scene was set for a fabulous retro disco, featuring all the best music from the 70s and 80s. This fantastic evening raised an equally show-stopping £590, providing a night filled with unforgettable entertainment for all involved. A massive THANK YOU to all of those who have given their time, talent, and energy towards helping the Wedding Wishing Well Foundation. Your hard work and dedication helps us to fulfill our mission; to help as many couples as possible to experience the wedding day of their dreams. If you would like to help the Wedding Wishing Well, please consider setting up a wedding gift list for your upcoming nuptials, or support the work of our charity with a monthly direct debit; your donation really can make all the difference. Dismayed by the cost of bridesmaid outfits that were worn just once, and following the success of the multi-functional dresses worn by her own bridesmaids, Ariane Goldman was inspired to launch twobirds in 2007 on the premise that being a bridesmaid shouldn’t mean forgoing style. Available with fifteen wrap styles, and in a multitude of gorgeous colours, the twobirds dress is the perfect solution to the issue of choosing bridesmaids’ attire, ensuring maids look and feel fantastic on the wedding day – and long afterwards. Held at their flagship London store in Covent Garden from the 6th to the 8th November, the twobirds sample sale was the perfect opportunity for brides-to-be and their maids to pick up an absolute – not to mention stunning – bargain, with at least 40% discount on many of the dresses. With bubbly and sweet treats on offer the three-day event was also the perfect backdrop for a spot of fundraising, all in aid of the Wedding Wishing Well Foundation. As well as selling some of the most stylish bridesmaid dresses around, twobirds also very generously donated each £2 entry fee from the sample sale to the Wedding Wishing Well Foundation, raising a fantastic £260 in the process. Donations such as this are absolutely vital in aiding our mission; helping couples affected by terminal illness to experience the wedding day of their dreams – so a huge THANK YOU to everyone at Two Birds. To view the complete, stunning collection of bridesmaids dresses, pay a visit the twobirds website now – you won’t be disappointed! 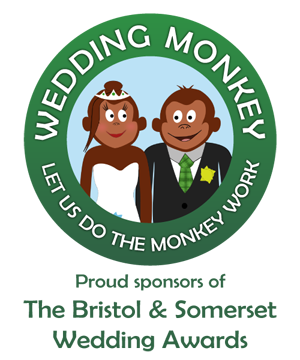 Organised by Lyndsay Jones at Forever With Love Wedding Planning Services and sponsored by local service directory Wedding Monkey, the Bristol and Somerset Wedding Awards are a brand new and unique prize giving, honouring local wedding suppliers in Bristol and Somerset for the very first time. As well as recognising the talent and dedication of local suppliers, the awards are dedicated to raising awareness and funds for the Wedding Wishing Well Foundation. Our very own Naomi will be overseeing this unique prize giving, which will judge suppliers and services on their overall standard, product or service quality, value for money, and commitment to each wedding, rewarding the complete breadth of the wedding industry. The Bristol and Somerset Wedding Awards are free to enter, and remain open to any wedding supplier in and around the Bristol and Somerset area. Anyone can nominate a company, including couples or suppliers themselves; simply visit the dedicated registration page and enter the supplier’s details, which will then be added to the list of nominees. If you would like to recognise the hard work of a supplier that you feel made an outstanding contribution to your wedding day, as well as providing valuable feedback to help them continue their exceptional services, please visit the Bristol and Somerset Wedding Awards website to cast your vote. Voting is open to all couples whose weddings are due to take place between the 16th December 2012 and the 16th December 2013, although your wedding must have occurred prior to your vote being cast. The closing date for entries is the 7th February 2014, while voting will close on Valentine’s Day 2014. All winners will be revealed during a glittering awards ceremony on the 28th February 2014, which is to be held at Wick Farm, Bath; what an amazing start to the New Year! 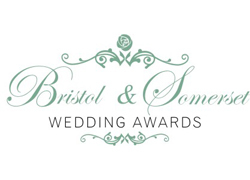 To find out more, please visit www.bristolandsomersetweddingawards.co.uk, or ‘like’ the organisers on Facebook: search for, ‘The Bristol and Somerset Wedding Awards’. Naomi Thomas is an inspirational woman – the sort of person who can sweep you along with her enthusiasm for life and ‘wow’ you with her attitude. From her sunny outlook, you would never know that this is a lady with secondary breast cancer; rather than letting her diagnosis define her, Naomi has embraced the challenges that life has thrown at her and dedicated her time to helping others. Naomi is the founder of the Wedding Wishing Well Foundation, an amazing charity that funds and organises weddings for couples affected by terminal, and life-limiting, illness. Inspired by the help she received organising her own nuptials following her cancer diagnosis, Naomi has taken it upon herself to make dreams come true, and to ensure that other couples are able to experience the day of their dreams. Her hard work and tireless determination were recently recognised by a national newspaper’s campaign to find Britain’s most inspirational woman. 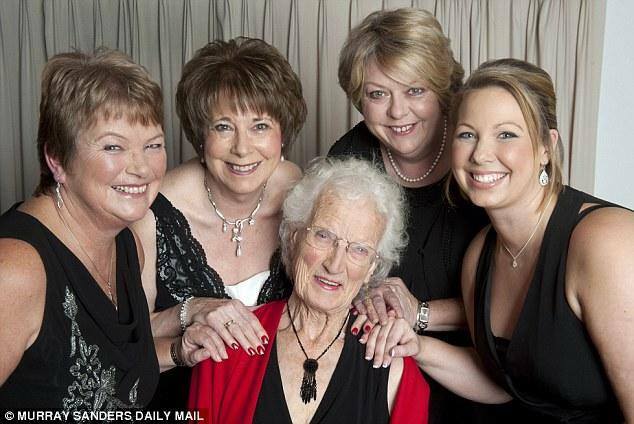 Nominated by Breast Cancer Care, Naomi was shortlisted alongside four of the country’s most amazing women for the Daily Mail’s seventh annual awards; Janis Feely, who works tirelessly with addicts to help them rebuild their lives; Susan Belgrave, a determined lady who has helped hundreds of London’s impoverished children to read; Jeanette Orrey, the lady who inspired Jamie Oliver’s School Dinners Campaign; and Pat Rogers, a mother who channeled her grief into helping to educate young people about binge-drinking and violence. 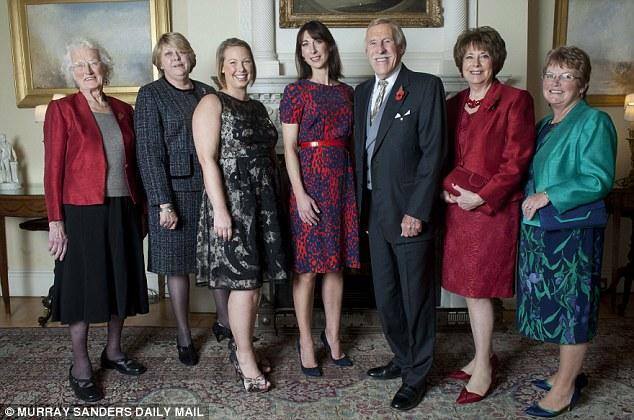 All five women were invited to Number 10 Downing Street to meet Samantha Cameron, and were then honoured at a fabulous gala dinner at the Marriott Hotel in London’s Grosvenor Square. The culmination of the evening was the award for the Daily Mail’s Inspirational Woman 2013; a prize of a £5,000 luxury break presented by TV icon Bruce Forsyth. Bruce described the evening as “one of the most emotional nights I’ve been to,” before announcing Naomi as the overall winner in front of a host of family, friends, and celebrities including Anton de Beke, Esther Rantzen, and Sian Williams. Please visit the Daily Mail’s website for a full report of the evening’s events, along with some fantastic images of Naomi and the inspirational women she stood alongside for the evening. Congratulations, Naomi – you are an inspiration to us all.